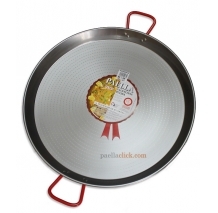 For Paella pans up to 38 - 70 cm. 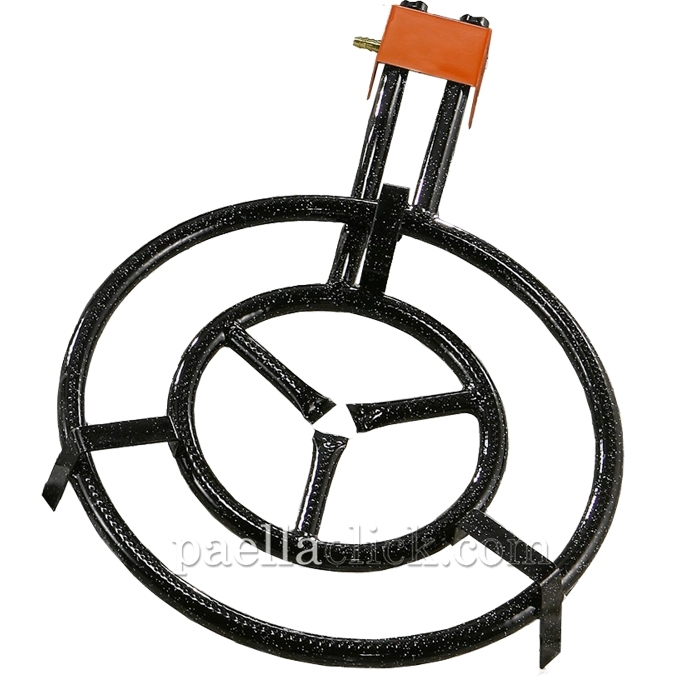 This gas burner is compatible with butane/propane gases. 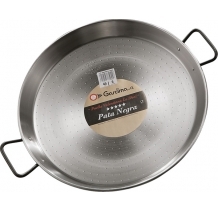 You can cook in it with paella pans with diameters ranging from 36 cmts. to 70 cmts. (4 to 20 servings). 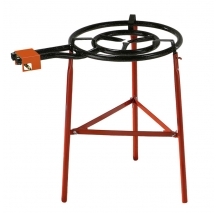 It has two independent rings of fire, with total control over the flame. It is very easy to clean up, due to being covered by a vitrified enamelled layer. 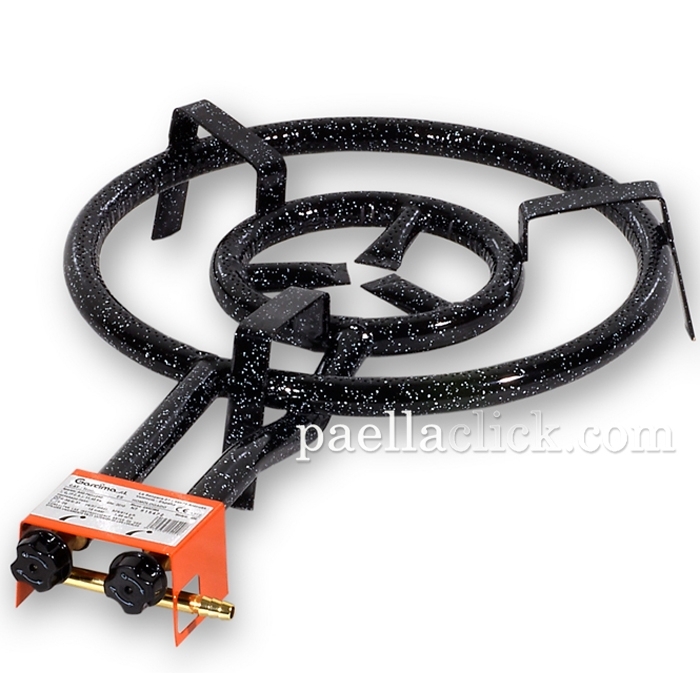 Paellaclick suggests using the Reinforced 3 legs set as stand up for this paella gas burner. Cumple con lo especificado. 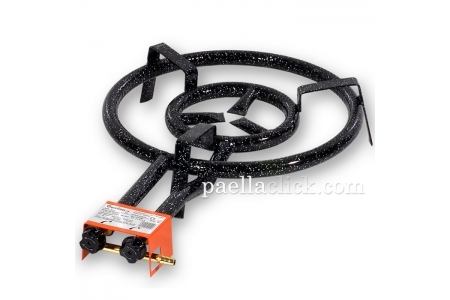 Un paellero de gas de doble rosco de los de siempre. 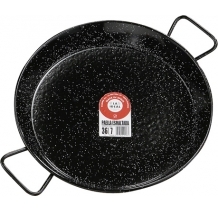 "Tapas" servings: 25 Main course servings: 16 - 21 Suitable for: Gas, Open Fire and Oven. "Tapas" servings: 25 Main course servings: 16-21 Suitable for: Gas and Open fire. No servings: 16 Suitable for: Gas and Open fire.